For smart home devices, brand loyalty may take a back seat to interoperability. 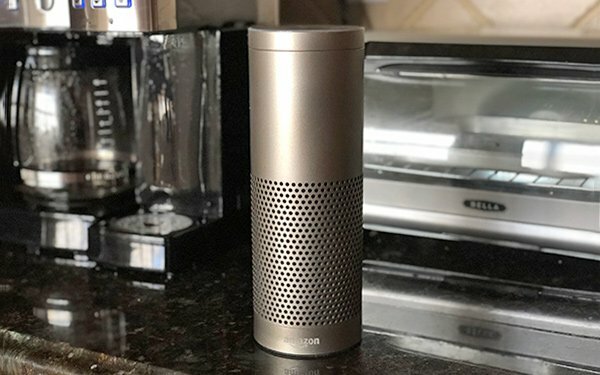 Consumers planning to by a smart home device consider it more important for any new device to work with other products in their home than what brand product they buy, according to a new study. This matters, since about a third (32%) of U.S. broadband households already own at least one connected device and a whopping 50% of households intend to purchase one in the next year, according to the research from Parks Associates. While three-quarters (75%) of consumers planning to buy a smart device say it better work with other products they already have, fewer than 60% of the shoppers consider it important that their next purchase be the same brand as their current products. There doesn’t yet appear to be a clear leader in home platforms, with Amazon Echo, Google Home and Works with Nest all in a virtual tie as the platforms most used by consumers to control smart home products, according to Parks. Of those who plan to purchase a smart home device in the future, Amazon Echo has the lead, with more than a third (34%) of those consumers familiar with the platform valuing its integration with other products while 26% say interoperability with Google Home is important. A quarter (25%) of smart home device owners can control all or some of their smart devices through their home security app and a third (33%) of consumers use only individual apps for discrete devices and don’t have an app that controls multiple products. Although the smart home device market is huge, it's still growing up. 1 comment about "Smart Home Devices Working Together Tops Brand Loyalty". Mark Westlake from GearBrain, June 12, 2018 at 5:39 p.m. This makes total sense. it's why I started GearBrain. To help consumers understand how the connectivity works for all these new devices.